Smart home technology is all the rage and to be honest it's hard to avoid. Because manufacturers are on the cutting edge our homes are becoming smarter whether we want them too or not. 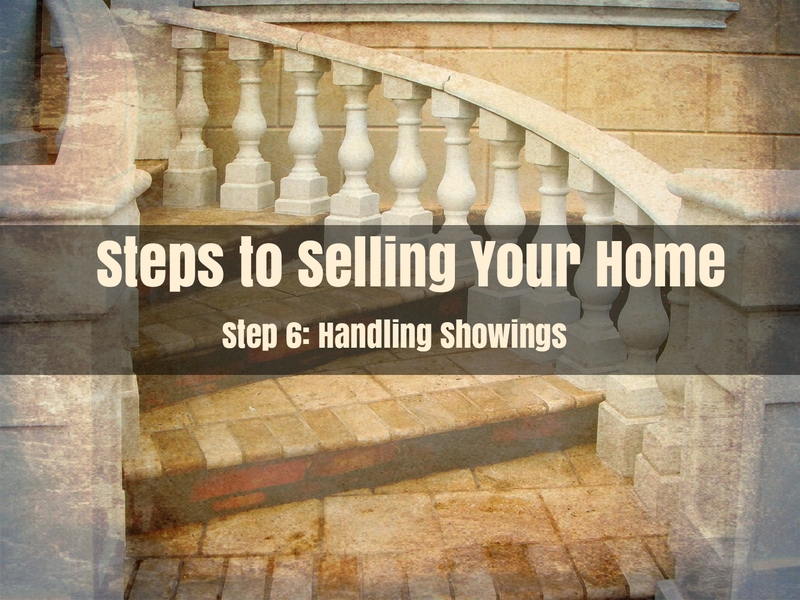 Find all 9 Steps to Selling Your Home in Baldwin County. 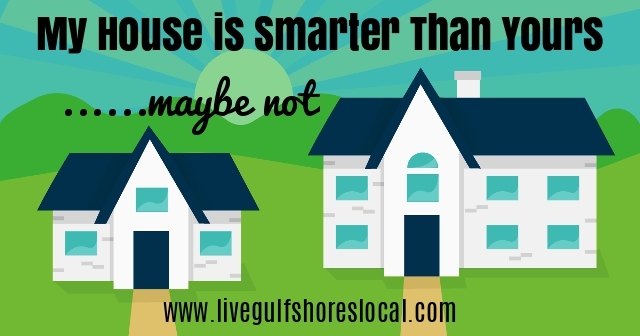 Learn more about making the decision, preparing your home, choosing a Realtor, pricing, marketing, showings, and negotiating. 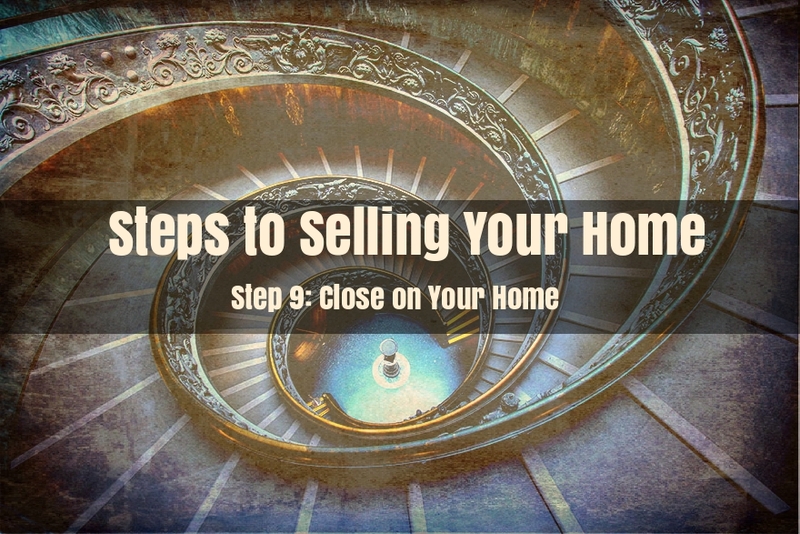 Are you a seller and ready to close on your home? 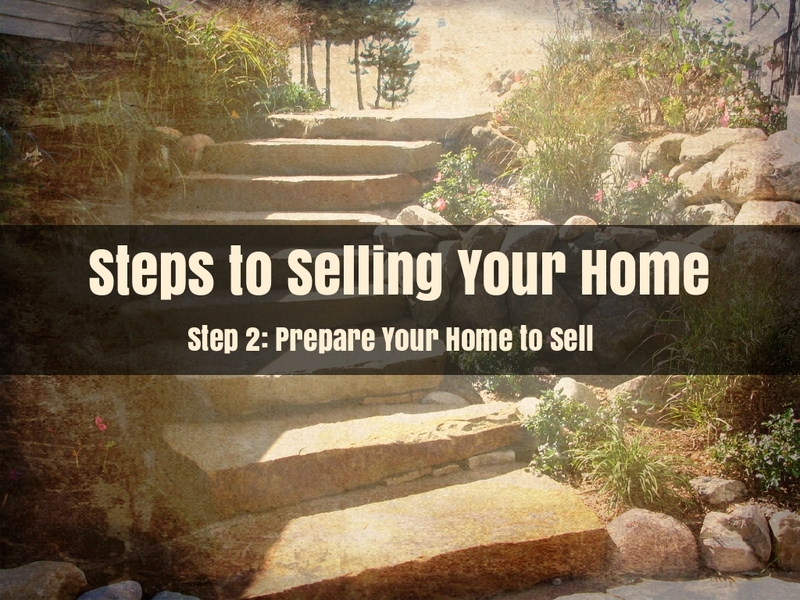 Here you'll find what you'll be signing and what you should bring with you to closing. 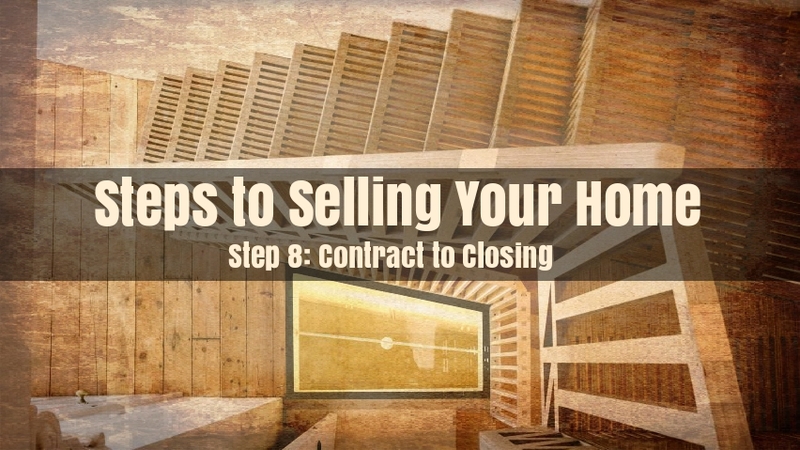 Check out the many tasks that need to take place from the time you go under contract to the day you sit down at the closing table. Got an offer on your home? 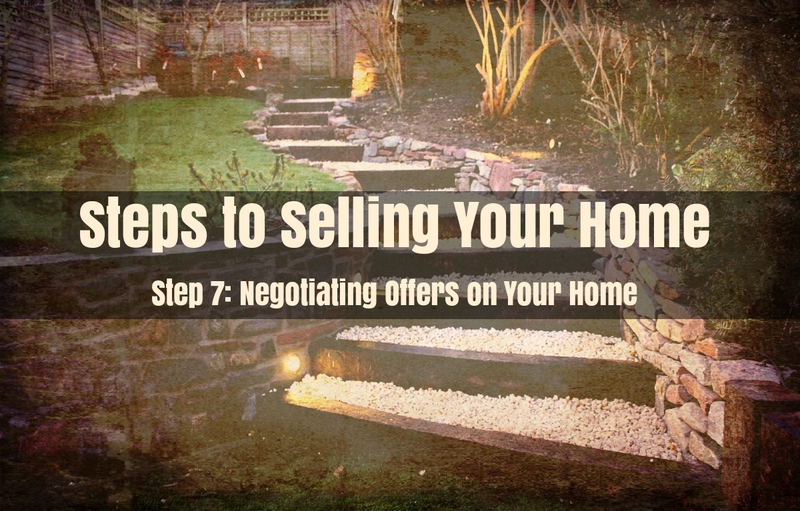 Here are some do's and don'ts to negotiating a counter offer. 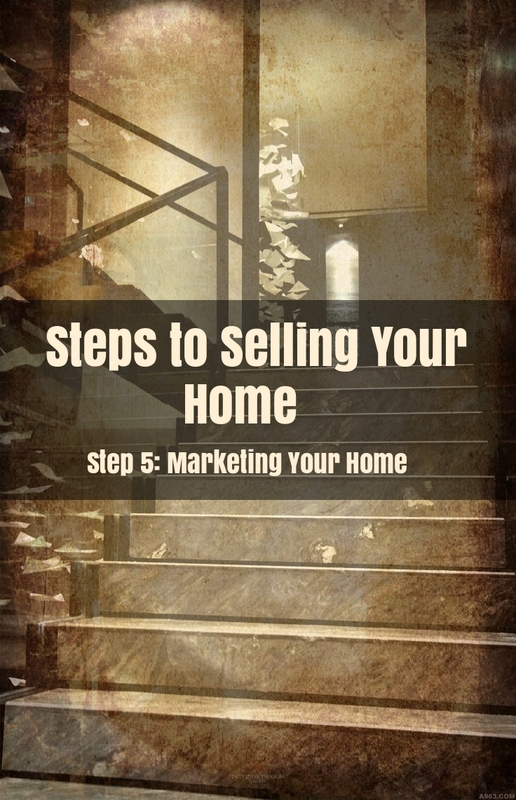 Find great real estate marketing techniques to sell your home including real estate websites, social media, and blogging. 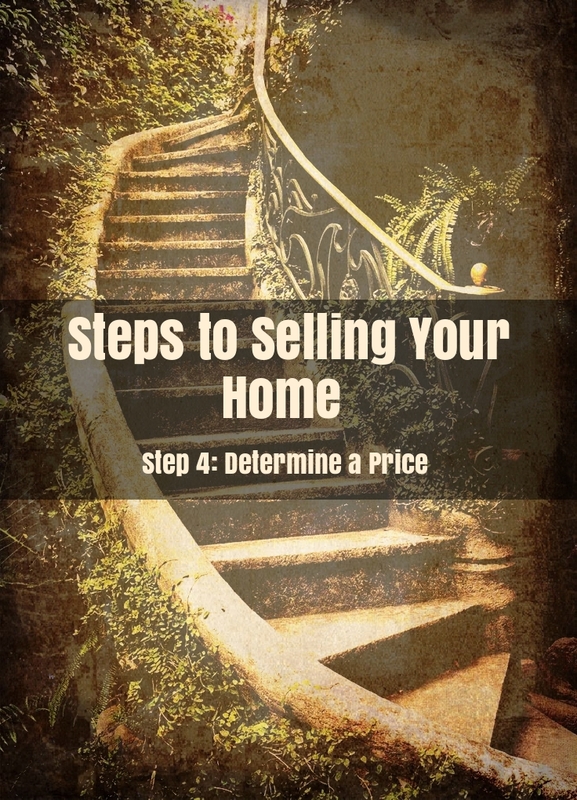 Pricing your home to sell is a science. Here are techniques used by professionals to establish value for your home. 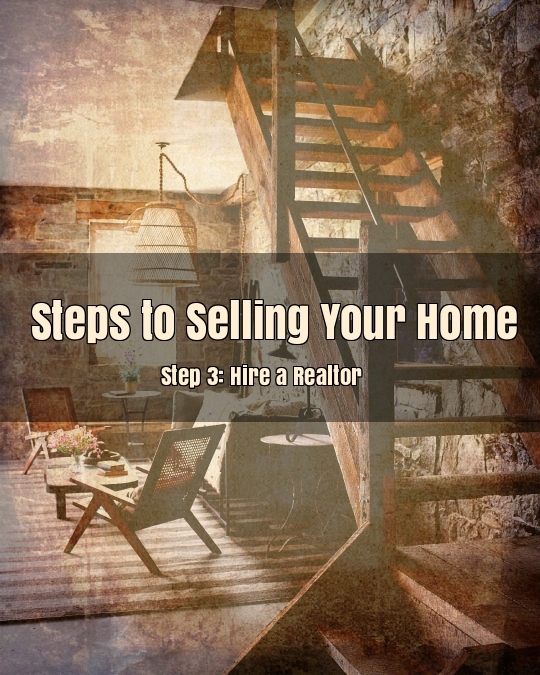 Find reasons why to use a Realtor to sell your home. 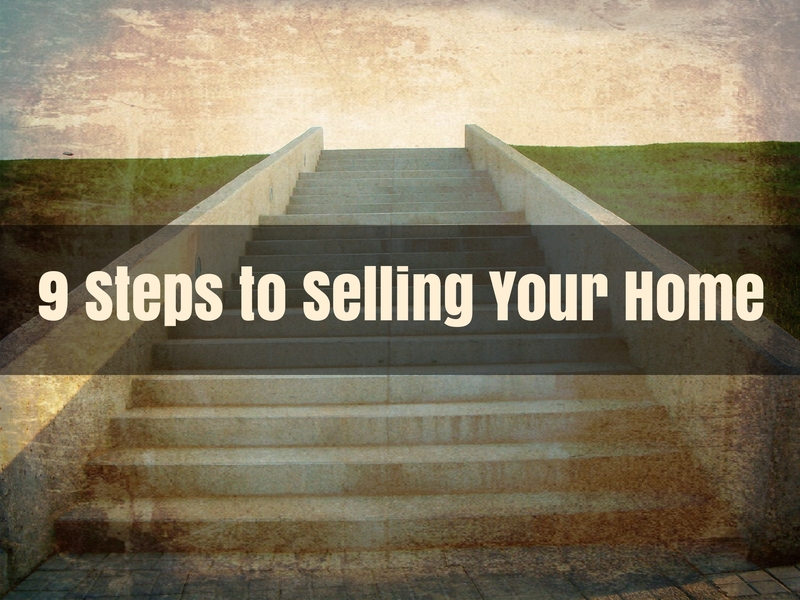 From marketing to negotiating, an experienced Realtor will get the job done. Read on to find out more.